PokerStars have been going great guns and they show no signs of stopping. Their recent plans of expansion include spreading their operations in different parts of Europe. It had recently launched its operations in Portugal as well as in Bulgaria. The Portugal site is not operational as yet. However, those who are into online poker can look forward to accessing the world standard online games to be found on PokerStars website. The details of its site and its start of operations will be announced soon. PokerStars being an online gaming company, details regarding its operations are often on the front pages of most online poker sites. Indeed, this online poker venture is so much more than simply a website. Owned by Amaya Gaming Inc, it is a venture that has been going great guns. With festivals and tournaments that are organized by the company over the years, PokerStars is more than a mere online operation. 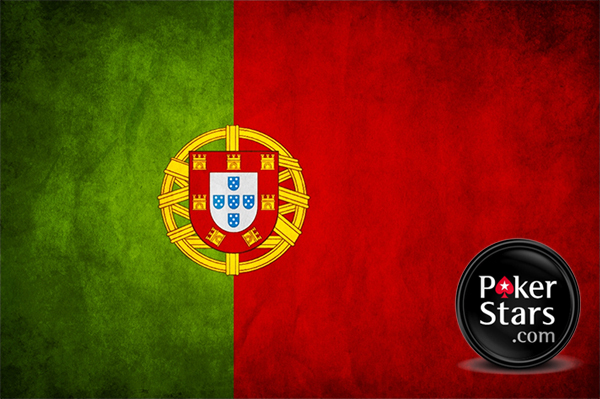 Portugal players have not been able to gain access to PokerStars website. That is mainly because regulatory issues are pending without which the company is unable to start operations in the country. The announcement was made on the conference call that Amaya organized as part of its third quarter announcement. It is hoped that the final steps will be cleared off soon and PokerStars will be able to provide access to its fans in the country. There are certain areas that need clearance such as casinos games and sports wagering. The online poker games are cleared for the website. PokerStars has plans to have a poker scene akin to a ring facing event. It would definitely be a novel attempt for the Portuguese players for the first time. The company already has established operations in countries like New Jersey, Spain, Italy and France.